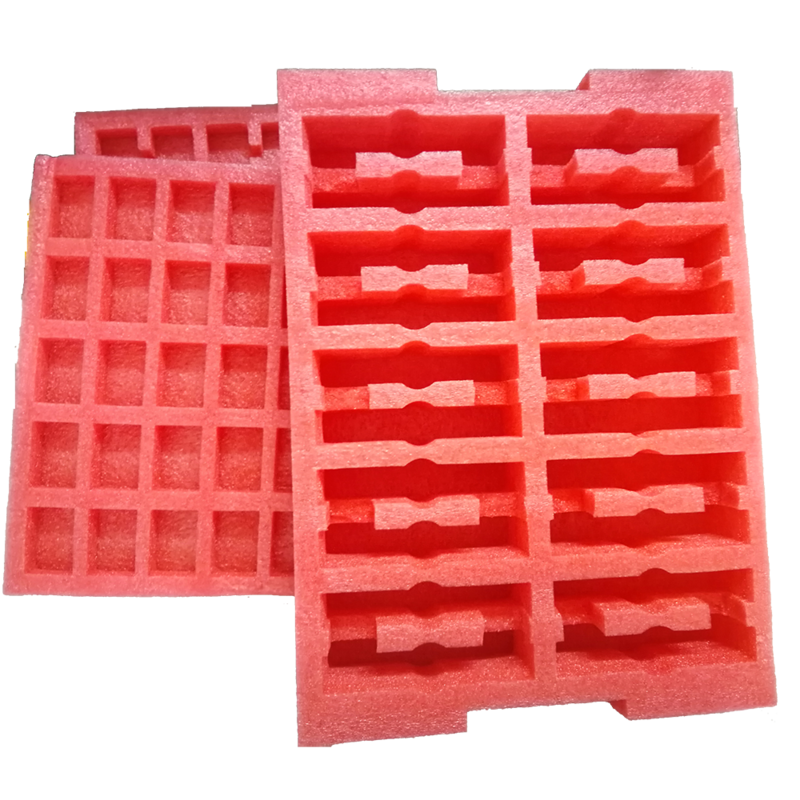 Conductive EPE Foam is ESD Pink Foams, which is a type of closed cell ,pink color , Anti Static Polyethylene Foam,because it's light weight , soft ,anti static features, widely used as the Electronic Packaging Foam. 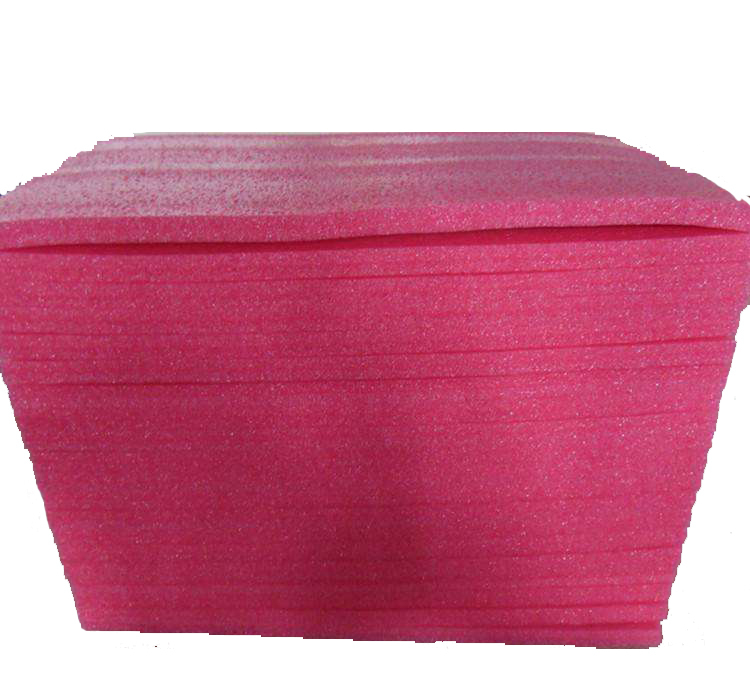 As different applications, it can be made into foam roll, foam inserts, foam sheets , foam padding and so on. 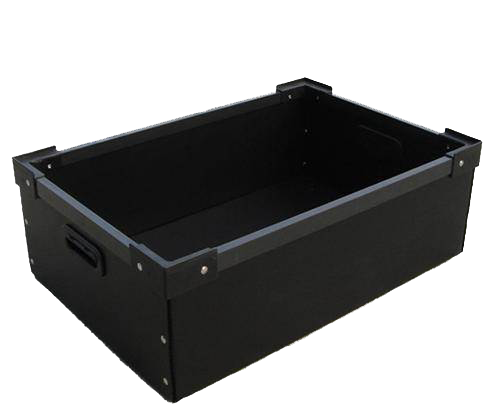 It is a kind of packaging materials with high-strength buffer and the seismic capability. 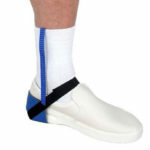 It also has the heat preservation, moisture proof, friction and anti-corrosion properties. 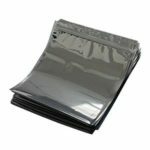 In the process of production, add anti static agent to make it to be anti-static function, and it has long-term anti static function. 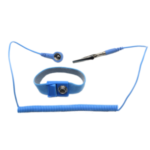 Conducitve EPE Foam has excellent properties of buffering, shockproof, attrition resistance and good toughness. 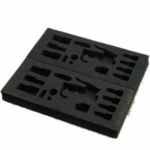 the Conductive EPE foam is good packing material for electronic product. 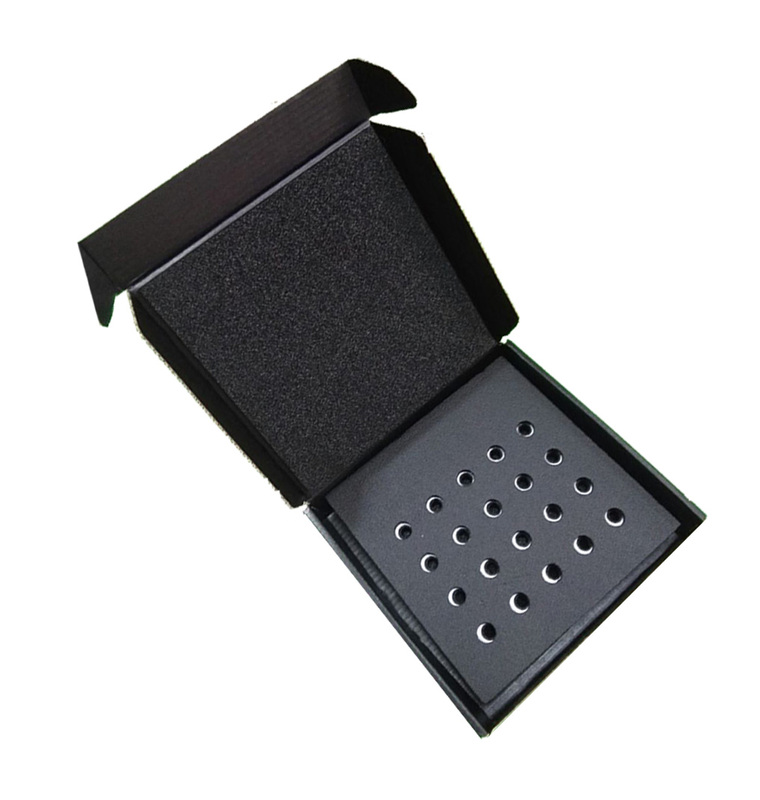 The Conductive EPE foam can be cut into various sizes of sheet and some other kinds of post processing. 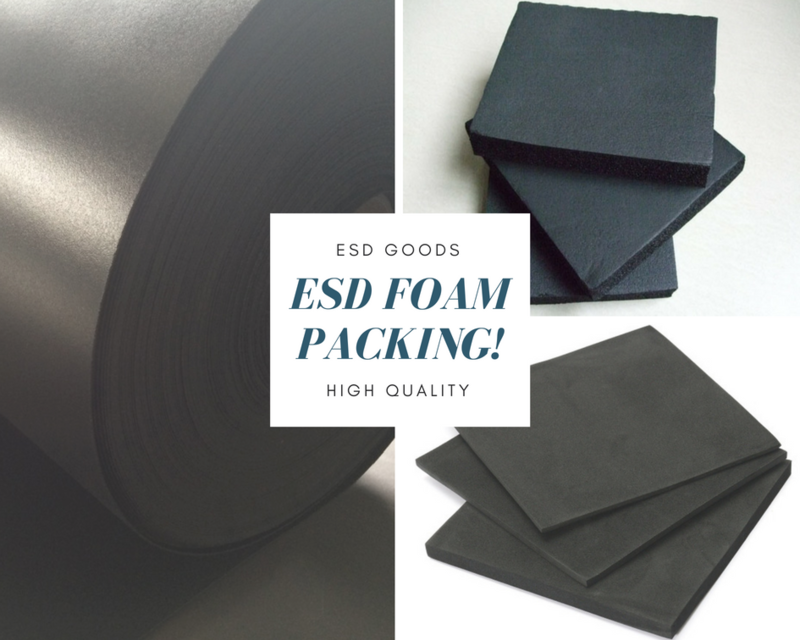 ESD EPE foam can be made into all kinds of shapes as requests. 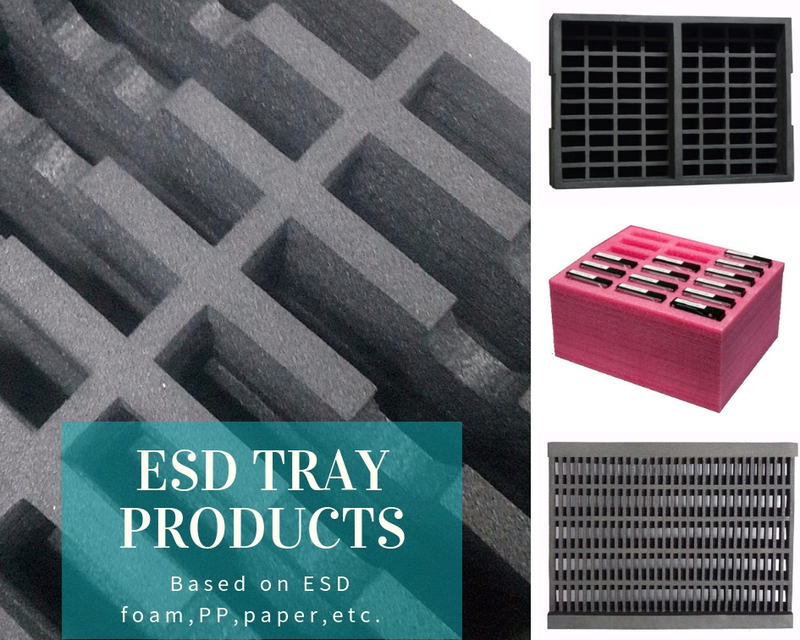 Such as ESD EPE foam tray, EPE foam sheet, also can be rolled as requests, which are widely used in precision electronic instruments, handicrafts, automobiles, motorcycle parts, ceramic products, fire extinguishing equipment and furniture and so on. 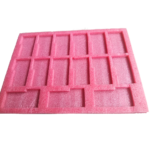 more about the anti Static Pink foams, please refer to my posts All Pink Foam Sheets. 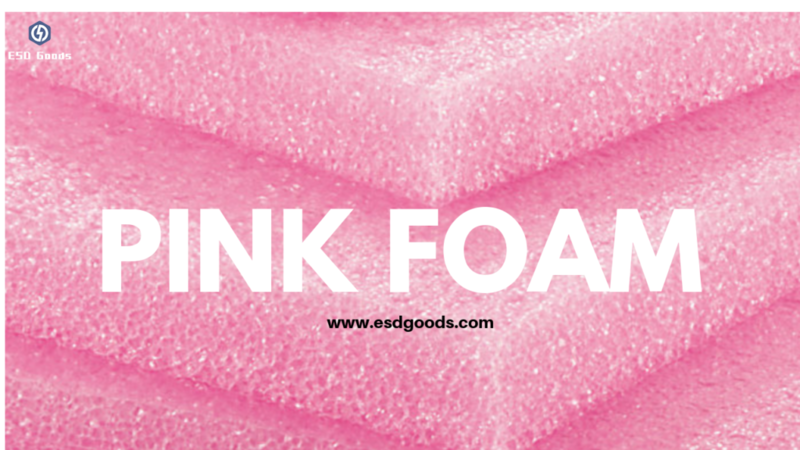 About the Pink foams more information, please refer to my previous articles.Pink Static Foam for more information.